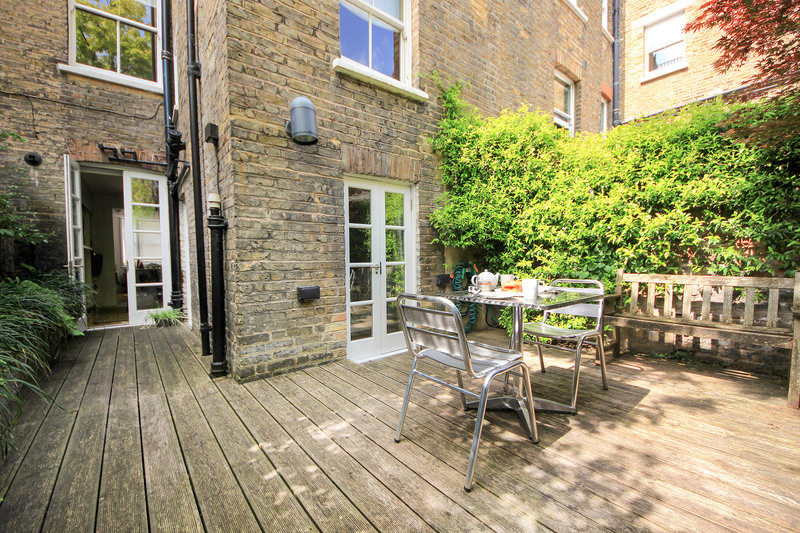 "Lovely compact apartment on lower ground floor with little garden to the rear. Ideally located just off the Kings Road (7 mins walking) and the 22 or 19 bus gives easy access to West End, Sloane Street and The Theatre's etc. Only small criticism is you cannot open a window only french doors for ventilation. Not ideal if you want to sleep with the window open!"